Compete with the best football teams of 2018 in this exciting sports game! It's all about perfect timing and good reflexes. Choose your favorite soccer team, play as striker and goalkeeper and try to score as many points as possible. 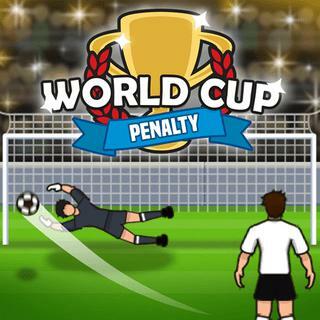 Compete in thrilling penalty shootouts and fight your way right up to the finals. Can you beat them all and win the trophy?